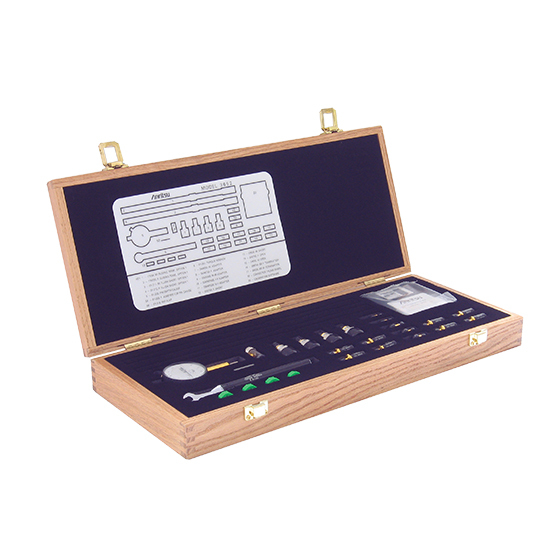 The Anritsu Calibration kits contain all the precision components and tools required to calibrate your VNA or VNMS for 12-term error-corrected measurements in the connector style of your choice. Components are included for calibrating male and female test ports as required. The kits support calibration with opens, shorts, and broadband loads. Option 1 adds sliding terminations and a pin depth gauge where required. 3652A-4 K Connector Calibration Kit, no pin depth gauge, s1p data-based Same as the 3652A. s1p data included on the USB memory. No 01-223 pin depth gauge.